Tile Floors for Any Living Space | Homes & Office | Collins Carpets, Inc. 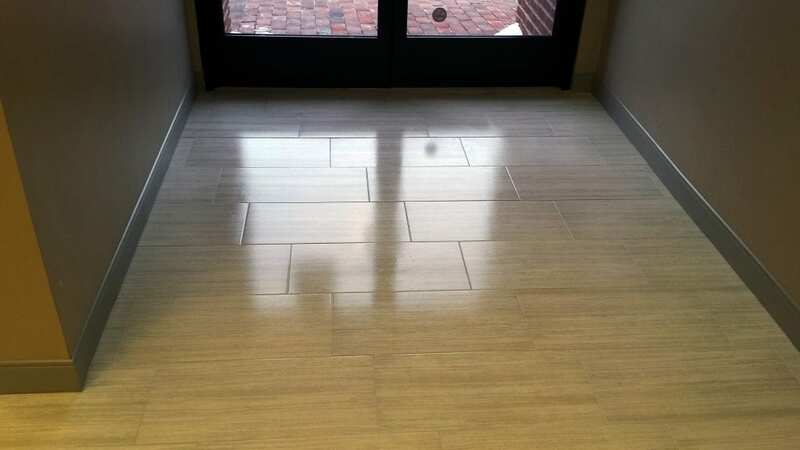 Looking to hire a ceramic tile installation company for your home or business? Collins Carpets has you covered! Our flooring experts have years of experience installing ceramic tile for residential and commercial customers. We have partnerships with several reputable and local tile suppliers to ensure a quality treat for your feet even after we leave! From the first estimate one of our representatives give to the last step we take out of your door, our expert installation team will provide nothing short of friendly customer service. Our expertise has allows us to install any type of tile: from ceramic, to stone, and everything in between. 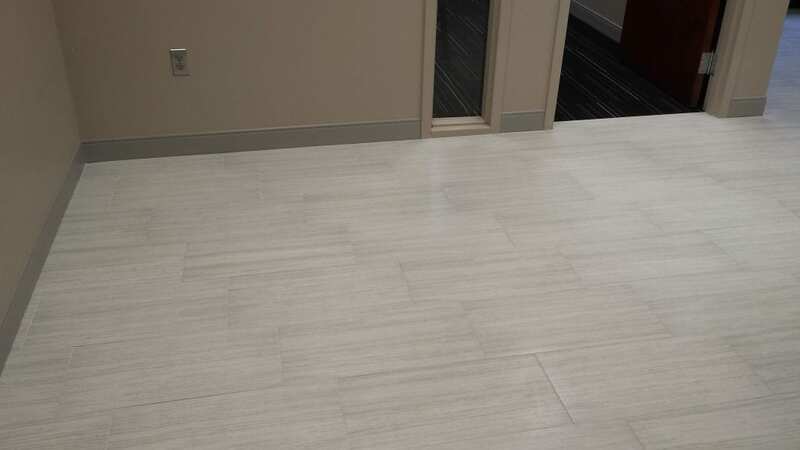 Tile flooring is a smart choice for homeowners and business owners alike: it can handle high amounts of foot traffic and other conditions found in a commercial or residential space. This durability is only matched by its ability to enhance the appearance, feel, and atmosphere throughout every room. Collins Carpets has been servicing businesses and homeowners since 1958 and has never left a job unfinished. 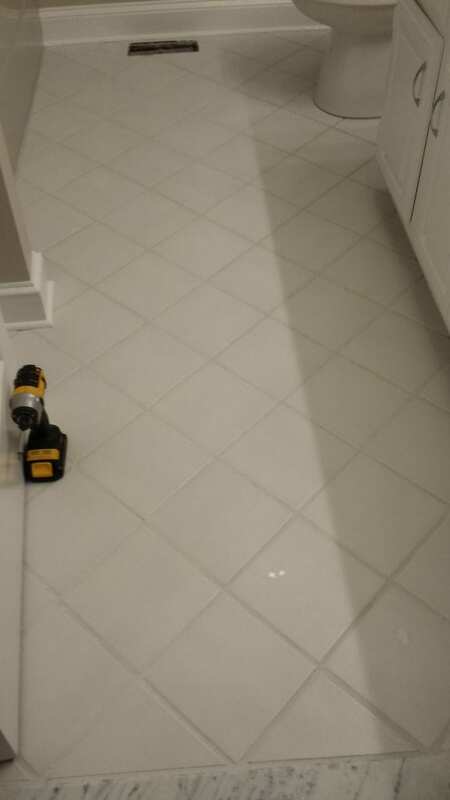 Because of our experience as the most recognizable tile installation company throughout Bucks County and surrounding areas, our processes and techniques have been carefully crafted and streamlined throughout the years. When our skilled technicians perform the tile installation job, you can count on every expectation being met and exceeded.